When I was finishing university, I remember you could get Vectrex games from a place called Active Surplus for a quarter or something equally absurd, and yet I still regret not going in and actually buying game cartridges because, well, they were a quarter, and I could’ve played them today on my Vectrex (although right now it’s in deep storage). You never know what you miss until it’s no longer there, or about to disappear, and so goes the month of September which was filled with surprising announcements. One: The Film Buff West, older & bigger cousin to The Film Buff East that closed last year, is calling it quits come December, just before Xmas. The owners cite a lapsing lease and a desire to move on, and once again fans of video stores will bemoan what’s slowly disappearing, making this year’s Video Store Day either an urgent call to arms for something that’s more niche than ever, or an industry that’s on a steady slope. If people don’t come for rentals, that leaves sales, and if few are buying, that leaves nothing. It’s not a good thing, but more than a few years ago I suggested those still running video stores would be owners of the property – having no need to shutter the business as long as it was personally satisfying– and aging owners who either due to rent increases or a lack of love, have had enough. For some it might be a passion project, and if it’s still economically feasible in spite of being not necessarily viable or logical, the store lives another day. What remains in Toronto are 8 known stores (i.e. : those that have been found through online listings and word-of-mouth), determined to continue as unique examples of the bricks & mortar home video shop, but it is unnerving to think how many may remain if the ratio of closures per year continues, whittling down the core group by 2 or 3 each year. 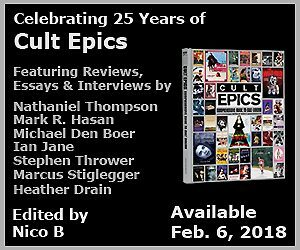 Hopefully the Film Buff’s collection will be absorbed by other stores and customers, because what many stores have are collections of movies and TV shows and other rarities that aren’t as easily obtainable digitally. Maybe via MOD, but those are often pricey imports pushing $20-$30+ each, while a rental is a small fraction of that. 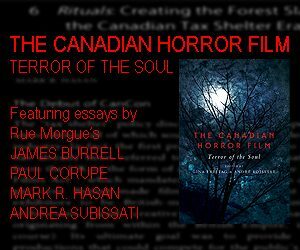 It’ll be interesting to see if a Toronto store with an immense collection will go the Scarecrow Video route and become a non-profit organization, a library for all, and a permanent place where its content can only grow, given that’ll be part of its mandate. Two: Active Surplus isn’t vanishing – the store may be closing both Steeles and Queen Street locations, but it’s reportedly part of a reassessing process that’ll see the store re-emerge in some form. Since the store is closing at the end of September – next Wednesday – the discounting has gone from 50% to 60%, and there’s still some intriguing stuff to find, especially if you’re a filmmaker, hobbyist, or into arcane video gear. I’m planning a second drop-by, but here are a few examples of the value in having a local business that has an archive of odd stuff that caters to a variety of clients. With the Canadian dollar hovering around 75 cents U.S., it makes online ordering a lot pricier, and while there are still some unique things you have to get from specialty dealers across borders, it’s nice to know what exists locally, and what will hopefully return again in a more robust form. I think anyone who uses audio or video gear can attest to never having enough cables, power bars, adapters, and other doodads that might, from a cursory glance, seem limited, but actually facilitate a lot more once they’ve been (literally) plugged into a chain. 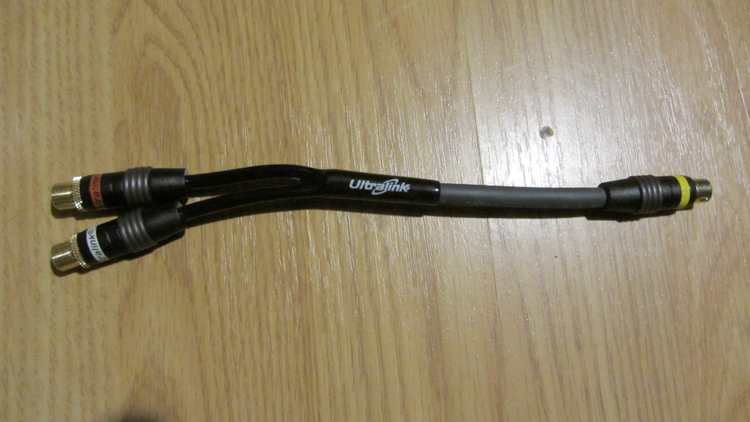 Case 1: the UHF adapter. Once a standard for connecting video gear, the fat phallic plug is apparently more of use in radio and antenna connections, but during the seventies it was akin to the RCA plug – just fatter. What does it enable? Well, if you’ve an old power supply for cameras like a RCA cc002 – a chunky Vidicon monster – you can sent the video anywhere now. If you’ve an old editing monitor (like I do) with video ins / outs, same deal. 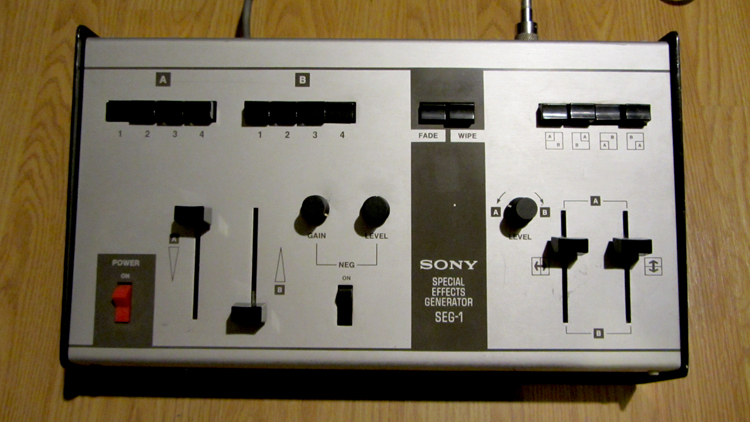 Here’s a more arcane creature: a Sony SEG-1, reportedly their first video mixer for industrial use. It mandates connecting cameras like the Sony AVC-3260 – the one used for Computer Chess (2013) – via a six-pin cable for sync and video, which enables a genlocking feature built-into the unit. 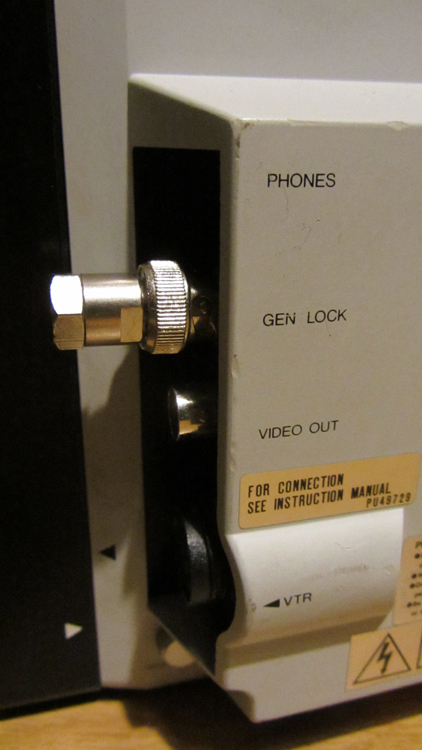 The UHF plugs also allow for straight video connections from other sources (albeit non-genlocked). Top view of a Sony SEG-1. Yeah, it still works. Kinda. The posterior of the Sony SEG-1, outfitted with a UHF-RCA adapter. 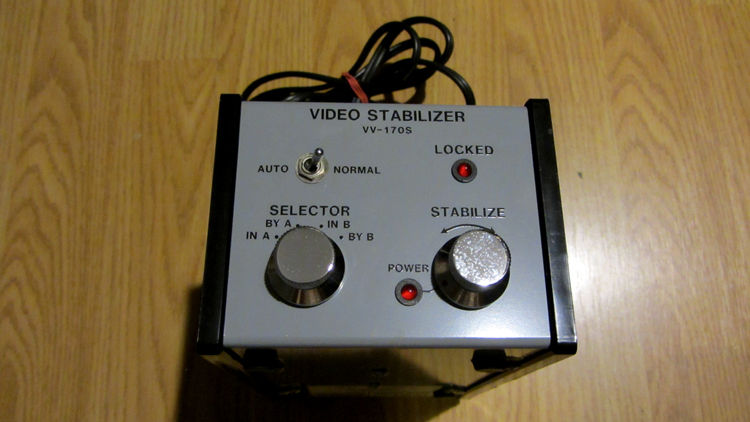 Top view of a Showtime Video Ventures Video Stabilizer (model VV1705). In no way does this circumvent copyguard. No sir. In no way. 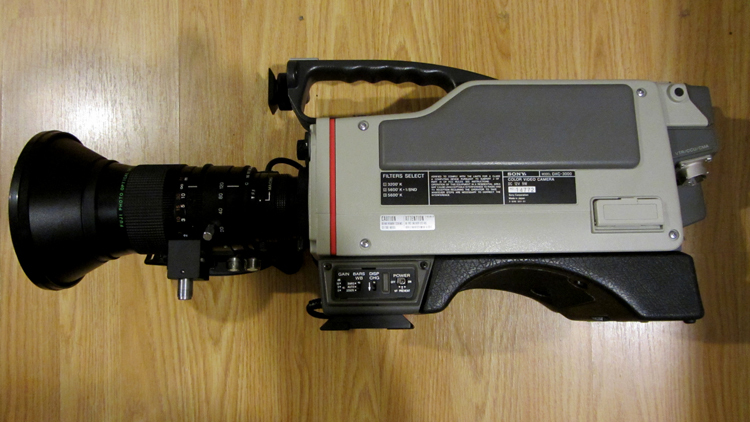 Rear of a Showtime Video Ventures Video Stabilizer (model VV1705), with a coax-to-RCA adapter. Case 3: going back to genlocking, some cameras (or mixers) lacking a 75ohm terminator switch require a terminator or the image loses sync. Most pro mixers have a dipswitch, but some don’t. 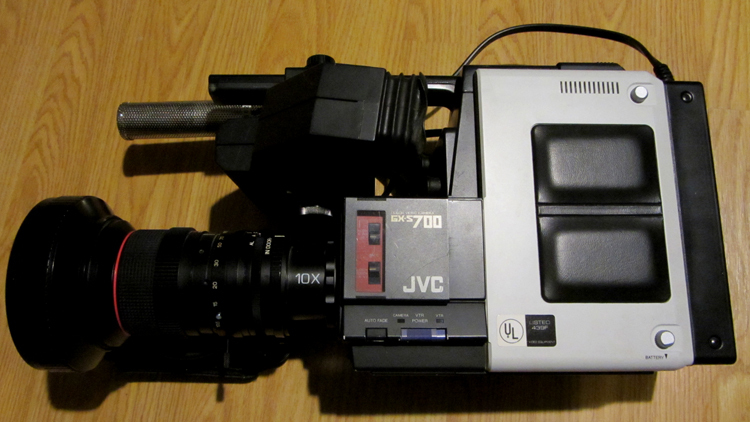 A JVC GX-S700 single tube Saticon video camera. Very 1980s, isn’t it? If you plan to output video from the JVC GX-S700 without proper genlocking, you need a BNC terminator fitted onto the genlock plug. Case 4: A few years ago I bought a Sony DXC-3000 3-chip camera, designed for ENG and industrial use. 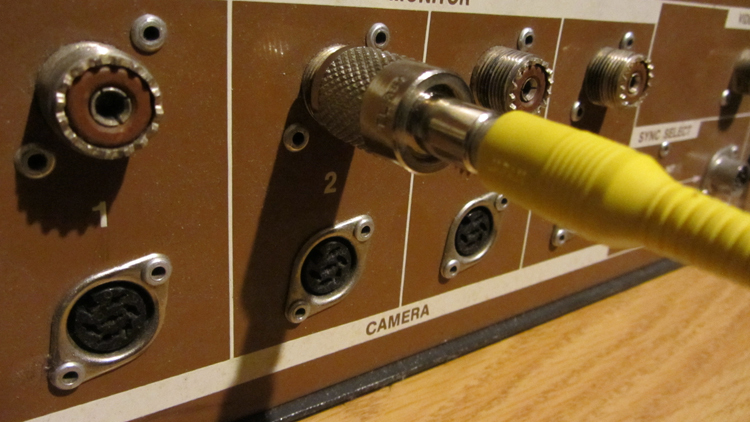 The power supply / breakout box that came with it – a Sony CMA-8 – is actually standard for many cameras of that vintage, and you can run Sony, JVC or other models as long as it uses the standard multipin cable. Sony DXC-3000, with three very large CCD chips. 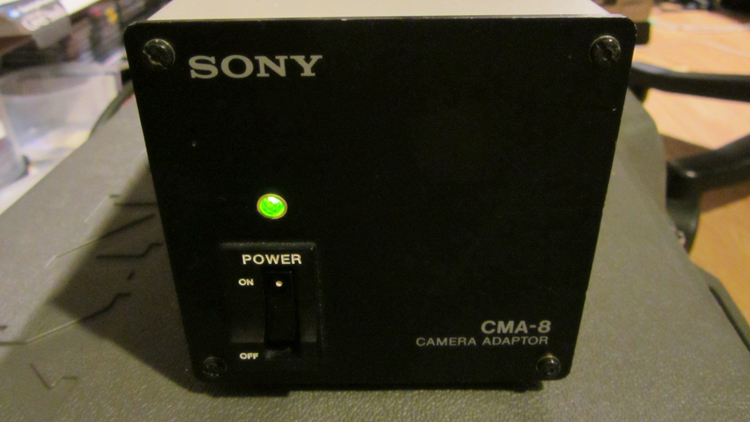 A Sony CMA-8 power supply / breakout box. 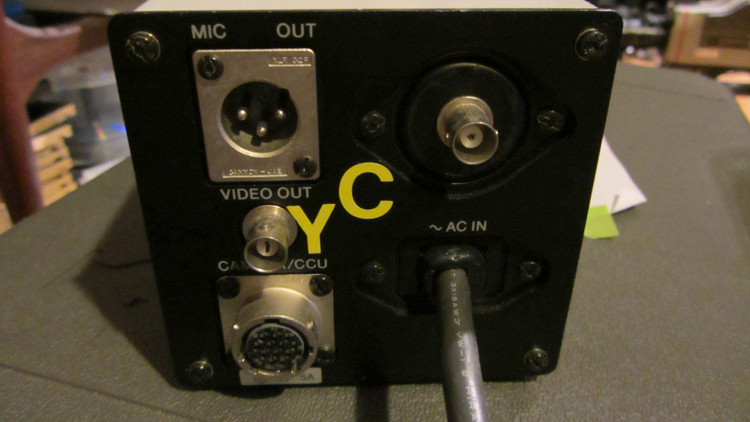 Rear view of the Sony CMA-8 power supply / breakout box, with its unusual Y/C outputs as BNC plus instead of S-VHS. Some units feature composite video out via BNC, Y/C via S-VHS, or in my case, it has Y/C outs as separate BNC plugs – not convenient, since one outputs a B&W / luminance signal, and the other is blank unless it’s accompanied by the other (probably because it needs the sync or something). A much needed Y-cable that maintains separation while sending coax inputs to a standard S-VHS plug. Active Surplus’ Y-cable has coax connections, making it easy to send the signal to the S-VHS connector on a TBC or mixer. I think it was The Incredible Record Store that used to be on Yonge that had the slogan ‘You’ll never know what you’ll find,’ and that’s part of what’s lost in online shopping: walking the aisles, poking around, searching & sifting, and coming across something unexpected. 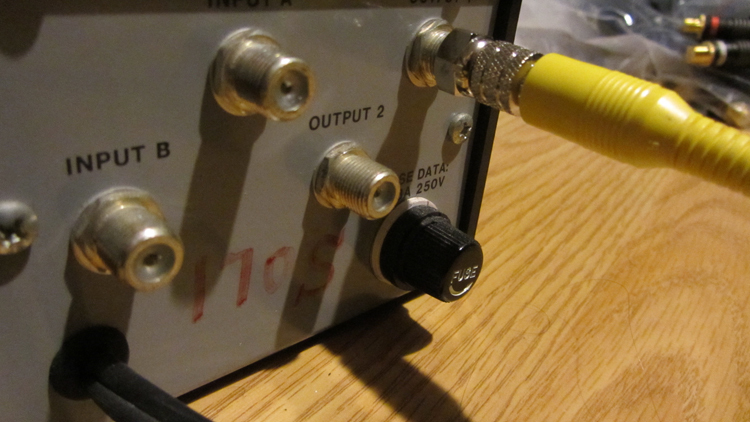 I still feel bereft in missing out on an oscilloscope (I want one! ), but it’s good to hear Active Surplus is aiming to return. Hopefully with the same need to stock odds & ends, because I’d rather shop local.